The Tall Ships Challenger Fleet yachts are 22 metre (72 foot) steel hulls built in 2000 and designed to race around the world ‘’the wrong way’’ (against prevailing wind and tide), so are exceptionally strong and seaworthy. There are four yachts in the Challenger fleet and they are operated by the Tall Ships Youth Trust. The charity, which celebrated its 50th anniversary in 2007, also operates the brig Stavros S Niarchos. 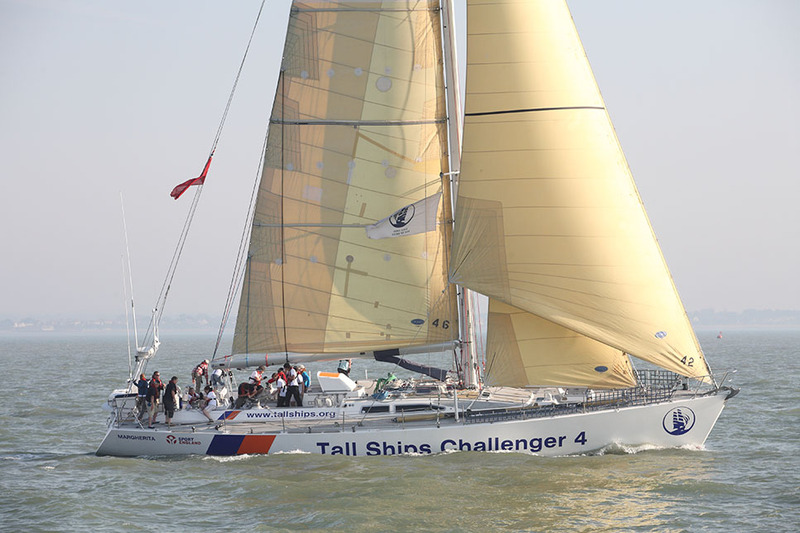 The Challengers, which can each accommodate a crew of up to 18, previously took part in the Round the World Challenge races. They are modern, safe, purpose-built yachts, perfect for sail training and coastal adventures. With a Bermudan Cutter Rig, the Challengers can sail with a mainsail, two headsails and a spinnaker. They have a large cockpit, sturdy decks and a state of the art navigational suite.